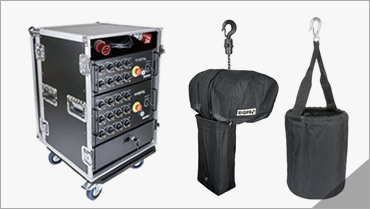 We can lift anything you can rig! 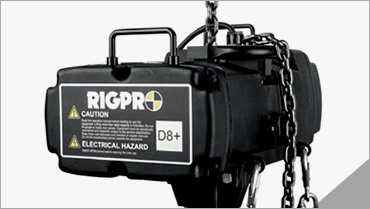 The Rigpro chain hoist is well-known for its excellent mechanical design, robust die-cast contracture and components as well as its sophisticated craftsmanship. 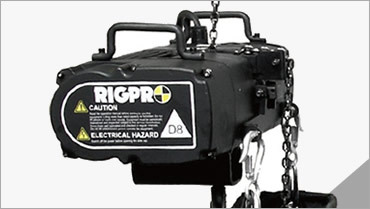 In combination, these characteristics make the Rigpro chain hoist best of class. 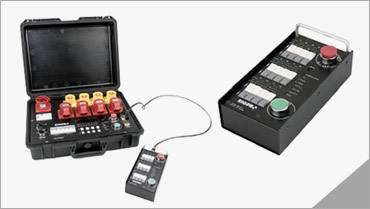 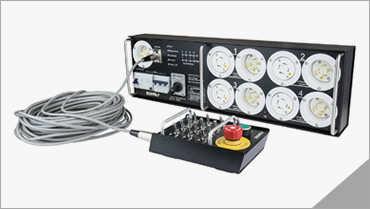 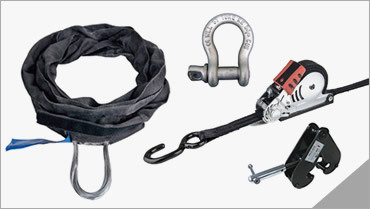 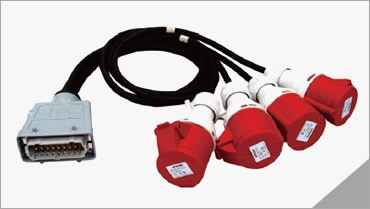 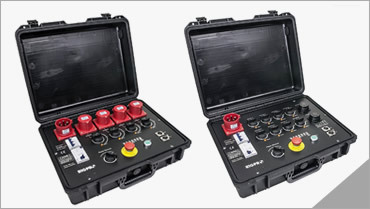 In addition, KUPO also offers complimentary comprehensive rigging equipment such as chain hoist controllers, chain bags, hoist jackets, beam clamps, shackles, cable sets, braided ropes, webbing or steel round slings according to customer demand.